Rent WZ-111 and Earn its BIA Crew in March! 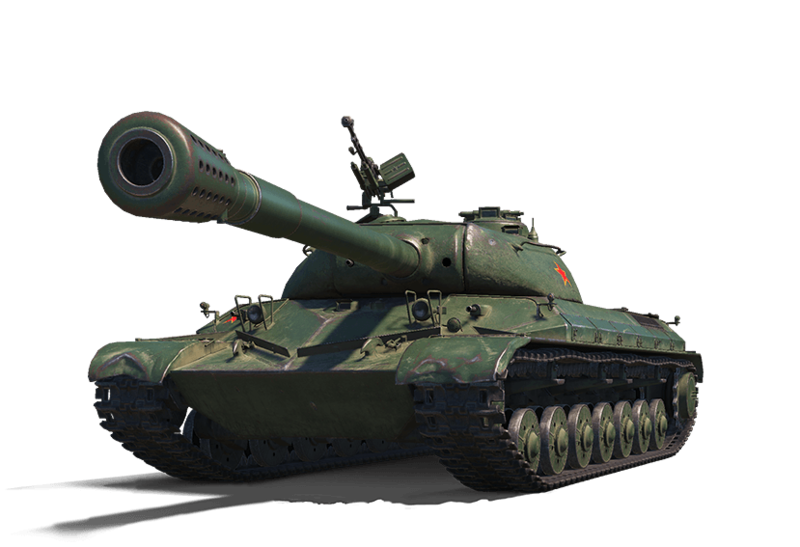 The WZ-111 is a Chinese tier VIII heavy tank, known for hauling in Credits like no one's business. It's a solid heavy tank with good armor, so don't fear getting up into the enemy's face in a brawl. As the March spotlight, the WZ-111 is not only available in the Premium Shop, but you can try it out with our rental missions throughout the month. Plus, as an added bonus, you can earn the WZ-111's 100% trained Crew with the "Brothers in Arms" Perk in our month-long missions! Deal 35,000 damage to enemy vehicles over any number of battles. Must have completed "Earn a BIA Commander"
Earn 50,000 XP over any number of battles. Must have completed "Earn a BIA Gunner"
Deal 100,000 damage to enemy vehicles over any number of battles. Must have completed "Earn a BIA Driver"
The "Brothers in Arms" Perk uses the first slot for Skills and Perks, but can be retrained with a different Skill or Perk at the standard cost, if desired. Earn 20,000 XP over any number of battles. Earn 1,000 XP over any number of battles. Earn 5,000 XP in any number of battles.